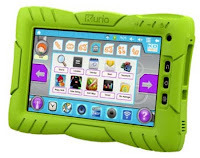 Ace Blog: Top 3 Tablets For Kids! 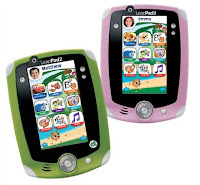 Listed below (in no particular order) are the top 3 tablets for kids, all of which can be purchased from Ace. And remember, if you’re working to a tight budget, you have the option to spread the cost of a new children’s tablet with a customer account! Shop online today at 24ace.co.uk and spread the cost of your shopping!